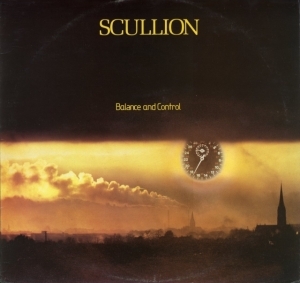 Balance And Control by Scullion was released on 8th November 1980 and was produced by John, the only album in fact that John produced for another artist. The album was recorded and mixed at Keystone Studios in Dublin. John did not play on any of the songs however his influence and direction is obvious throughout.